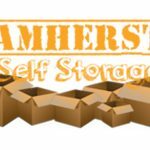 Amherst Self Storage now has an office on-site to provide you an excellent storage renting experience. 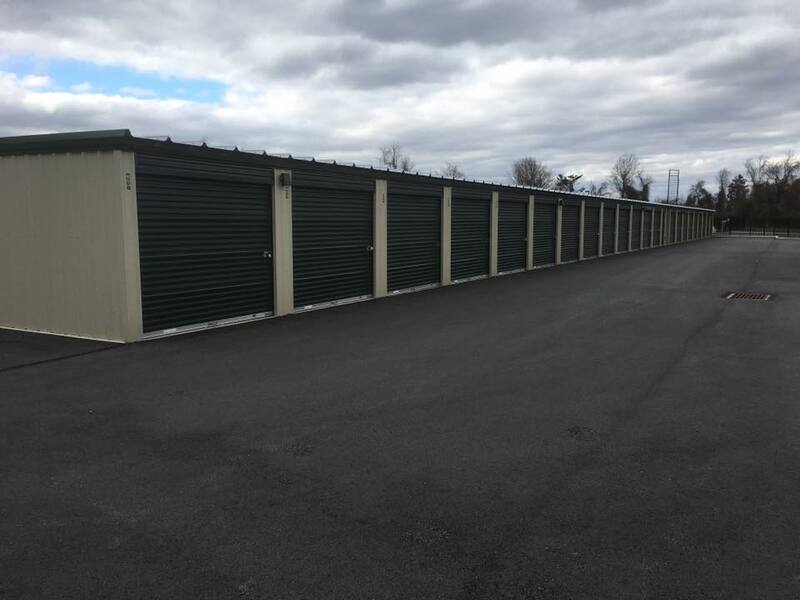 Amherst Self Storage has drive-up units in the secure, gated facility. 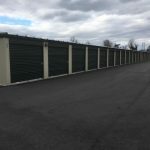 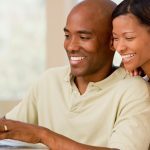 Rent your storage unit online today!